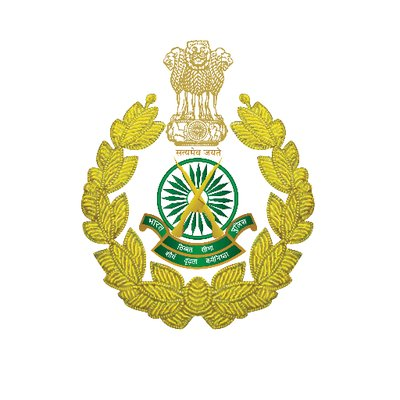 Rajnandgaon (Chhattisgarh) [India], Apr 7 (ANI): A soldier of Indo-Tibetan Border Police (ITBP) has sustained minor injuries in an Improvised Explosive Device (IED) blast triggered by Naxalites in Fadki area of Rajnandgaon on Sunday. On Friday, a Central Reserve Police Force (CRPF) personnel was killed during an encounter with Naxals in Dhamtari district while another CRPF personnel sustained bullet injuries in his left leg. Chhattisgarh has 11 Lok Sabha Constituencies that will go for the poll in three phases on April 11, 18 and 23.